Sunflowers bloom in Thailand only from November to January, so don't miss this rare opportunity. 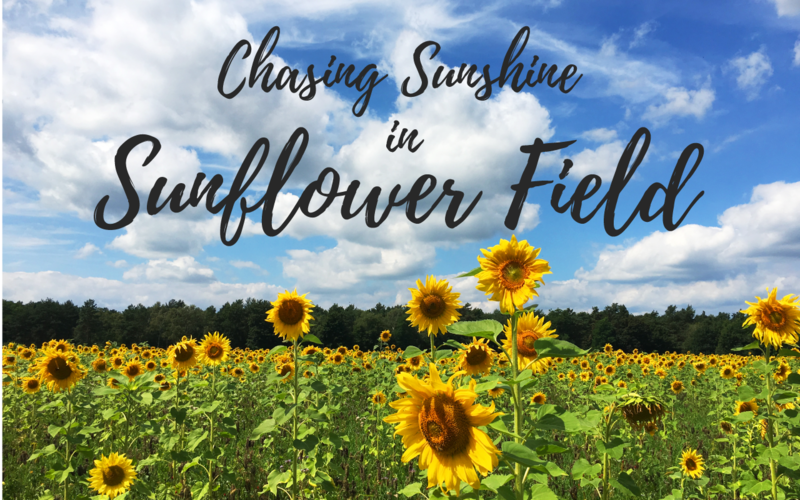 With my private sunflower field tour, we'll travel from Bangkok to one of Thailand's loveliest sunflower fields in Lopburi. After that, we'll have fun at Ayothaya Floating Market in Ayutthaya. Arrive at a big and beautiful sunflower field in Lopburi. You'll get a lot of nice photos here. Stop in Ayutthaya for Ayothaya Floating Market. You can try more Thai food and get souvenirs here. Go back to your hotel in Bangkok. End of our private sunflower field tour. Nature Hiking at Khao Yai National Park! Surattaya is a lovely girl and gave us an amazing experience. This floating market is more local, we walked around tasting delicious food. I certainly recommend it!